Do toi own an Alfa Romeo? Don't toi think that the 155 was probably the best racing car in the DTM and BTCC history? 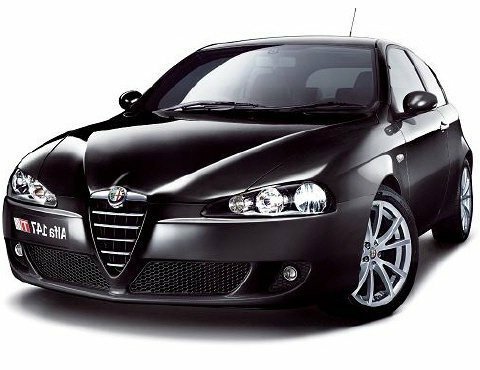 what is your favori alfa romeo giulia? What do toi think adout the Alfa Romeo GTV ? Is anybody looking to buy my 1982 alfa romeo red convertible? Limited edition and official fien art editions from Alfa Romeo par great international artists. a question a été ajouté: what is your favorite alfa romeo giulia? What kind of Alfa Romeo is this?